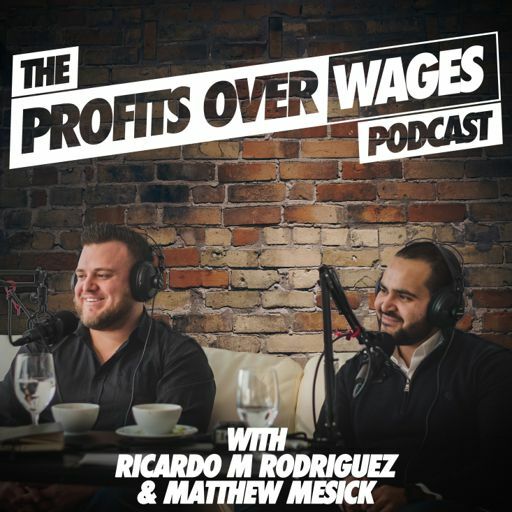 On Episode 39 of the Profits Over Wages Podcast we sit down with Emil Khodorkovsky. Emil immigrated from Russia to the US at the age of 10. He started at an entry-level position at a mortgage company, quickly advanced, and ultimately became a partner at the firm. During that time, he began investing in real estate through private trust deeds as well as the acquisition of performing and non-performing notes. In 2011 he started Forbix - establishing a commercial mortgage bank, a direct lending platform for private debt, and an acquisition and development arm - all under one roof.